Sharifu Tusuubira — Mentoring. Inspiring. Empowering. Sharifu Tusuubira is 26 years old and he is the Executive Director of the Uganda Sickle Cell Rescue Foundation (USCRF), a nonprofit organisation working to promote awareness, sensitization and fighting Sickle Cell Disease in Uganda. Sharifu also serves as the East Africa Executive Director for the Pan African Sickle Cell Federation International a nonprofit working to unite sickle cell advocacy initiatives across Africa while championing regional policy formulation to address the sickle cell burden. He is also the Chair of the Basic Sciences Research Group at International Health Sciences University, focused on developing research initiatives in the management and sensitization of the sickle cell disease in Uganda. Sharifu is a Biomedical Scientist with over 6 years’ experience, He is a holder of an MSc Biomedical Science from Makerere University. Sharifu advocates for people living with sickle cell disease to have rights to independent thinking, participate freely in community activities or further agency and enjoy the same privileges like the ‘normal’ people as well as trying to address the associated social stigma and construction around the general conceptualization of the disease. 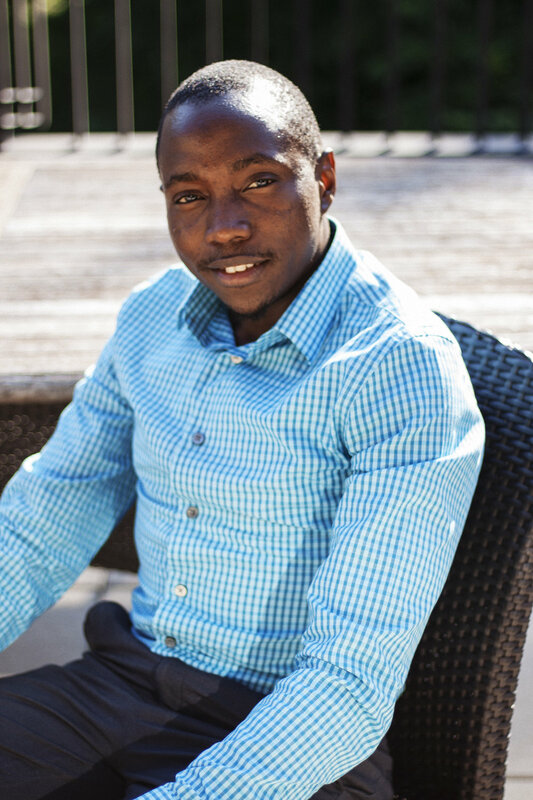 Living with Sickle Cell, Sharifu provides a firsthand narrative through his personal lived experiences to address issues of care, behavior, stigma and discrimination among persons with sickle cell in different locales. Sharifu has reached over 40,150 people, set up 18 support networks and registered 20,153 across the country. Sharifu is also a 2017 Mandela Washington Fellow under the Civic Leadership track at Kansas State University. He was also selected for the prestigious Professional Development Experience (PDE) with the Office of Senator Vincent Hughes in Philadelphia, Pennsylvania. Sharifu Tusuubira's mentor is Mikias Sissay.